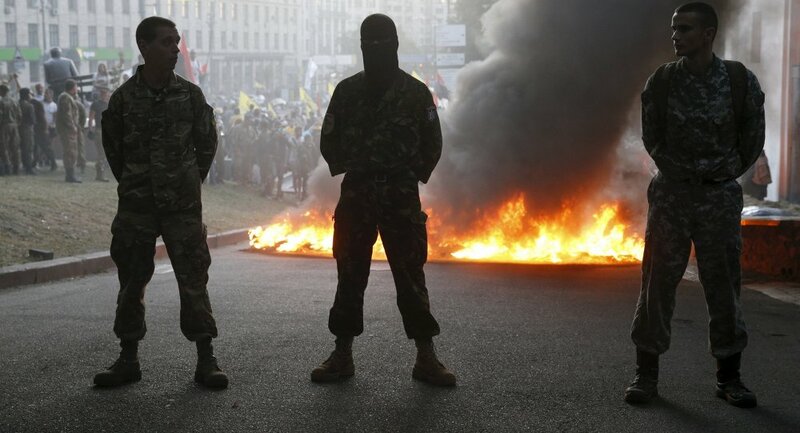 A prominent leader of Ukrainian extremist volunteer militias is calling for a "crusade" against Russia. He first wants to expel the rebels in eastern Ukraine and then "burn Moscow down," DWN wrote. Washington is perpetually creating new foreign monsters which provide the excuse for America's endless global crusade, American author Justin Raimondo points out. The facts don't support the US propaganda that Russia is responsible for the Malaysian Airlines flight MH17 crash; that is why Washington is pushing a UN International Tribunal on the catastrophe to get what it wants, Dr. Paul Craig Roberts stresses.